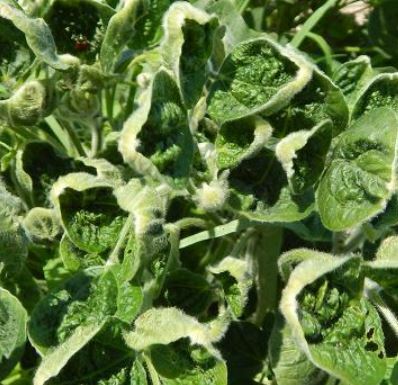 It is the position of the WSSA to promote the development and implementation of biological control methods as a component of weed management strategies. See chemical structures and names, common names, mechanisms of action (MOA), and manufacturers, regulatory agency links and time-lapsed photos of herbicide activity on plants. USDA, APHIS, PPQ’s Center for Plant Health Science and Technology began staffing scientists in 1997 for what was to become the newly created Plant Epidemiology and Risk Analysis Laboratory (PERAL). Milkweeds serve as a critical habitat for monarch butterflies that migrate from summer breeding grounds in the Midwest to the roosting sites in Mexico. Plants that are allergenic or that cause dermatitis or mechanical injury are annoying, but the victim usually recovers. Plants that are poisonous when eaten, however, may cause serious illness or even death. For the 40-50 million allergy sufferers in America, inhaling airborne allergens can produce a variety of allergic symptoms and because pollen grains are small and buoyant, they can remain airborne for hundreds of miles. This section provides resources to managing weeds that commonly occur in lawns and gardens. This section debunks some of the myths regarding weeds and weed control. 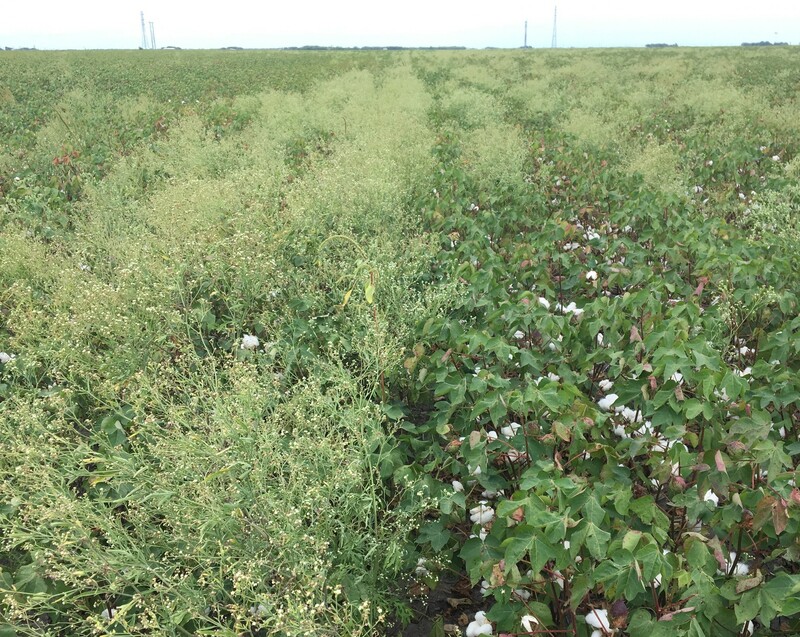 A survey of most common and problematic weeds across different states and production systems. 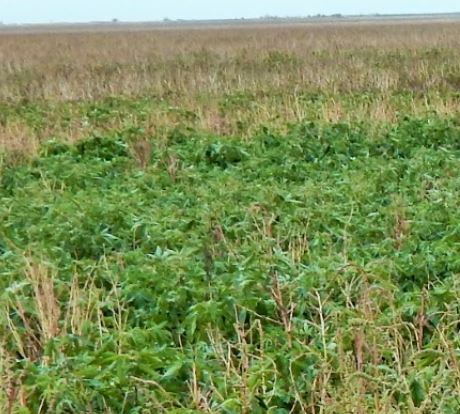 This section archives published information on crop losses due to weeds. This section hosts important resources for weed management technology stewardship. Locate the extension weed scientist for your area.